Proponents of positive psychology claim that a strength of the field is in how many different places it can be applied, and one region proving this to be true is Singapore. Several strands of positive psychology are being researched and applied in Singapore, particularly in with school going children. Outside of education, positive psychology researchers in Singapore seem particularly interested in how people spend their time, whether it’s with video games or taking care of less-healthy relatives. What Can We Learn from Singapore’s Positive Education Initiative? School-based interventions in Singapore are not just remedial measures, but also include proactive factors, a key of positive psychology interventions (Chong et al., 2013). 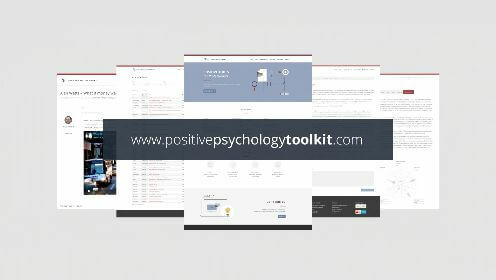 In general, many positive psychology interventions in Singapore are meant to give students the knowledge of how to deal with daily challenges rather than just waiting for these problems to arise. Positive psychology interventions in these schools aren’t limited to preventive approaches either.When students are found to have learning disabilities or behavioural issues, schools and school psychologists will bring in their parents to figure out a cooperative intervention. If the problem is severe, the school will refer the parents to outside resources, showing that positive psychology in Singapore schools is not only positive but proactive and reactive. Singapore’s education system is impressive when placed in context with the rest of the world. Singapore has a very high adult literacy rate with 96.4% as well as a high percentage of adults over the age of 25 with at least some secondary schooling at 77.4%. These numbers go towards Singapore’s Human Development Index, which is at extremely high 11th best in the world. Their powerful education system is certainly not hurt by its focus on positive psychology measures, and for such an educationally-advanced nation, their school system leaning on positive psychology exposes the value of a psychologically-informed approach towards education. How is Well-Being Influenced by Different Types of Passion? Additionally, positive psychology in Singapore is interested in what teenagers do beyond the classroom. A recent study examined what drove adolescents in Singapore to spend their time playing video games (Wang et al., 2008). This study identified two types of passion, the first being harmonious passion, defined as a kind of passion that leaves room for other hobbies and daily activities, leading the researchers to claim it “non-addictive”. In contrast, they describe obsessive passion, a type of passion that is in conflict with others. Leading scientists believe it is the most addictive version of passion. For more information on the difference between harmonious versus obsessive passion you can check out this FREE PDF. The goal of this research was to measure certain aspects of these gamers’ lives (such as engagement and positive affect as well as other crucial parts of positive psychology) based on what kind of passion they displayed. The researchers found that most of these gamers showed harmonious passion for video games, and had high levels of positive affect as a result. This type of experiment might not seem like a typical positive psychology experiment as it involves no form of intervention. Rather the researchers aimed to simply understand the effect of the internet on gamers’ well-being. Can Meaning Making Help with Burn Out Prevention? Researchers are also interested in how other people spend their time with familial caregivers being one example (Ng et al., 2016). 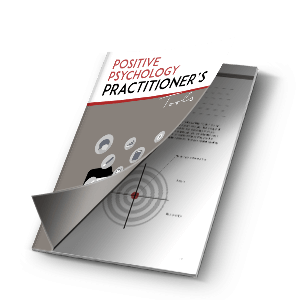 These caregivers are in a way practitioners of positive psychology, while also benefiting from the teachings of positive psychology. The researchers set out to understand why caregivers spent their time looking after relatives, finding that caregivers were motivated by personal fulfilment, societal expectations and practical need (that is, they were the only person who could do it). Researchers also found that this caregiving could be burdensome to some people, and they discussed the possible ways to preemptively support these individuals before they reached burnout. For example, caregivers who are taking care of a relative out of external pressure to do so are more likely to burnout than those doing it based on intrinsically held values. Thus helping the former group find meaning in their work could reduce their chances of burnout. The school offers programs in psychotherapy, counselling and of course positive psychology and applied positive psychology. In fact, Singapore has become something of a hub for positive psychology, particularly in Southeast Asia. For example, Singapore was the location of the 2008 positive psychology conference “Simply-Happy”. This conference featured several leading positive psychologists from around the globe, including the founder of the movement Martin Seligman as well as David Chan, a leader in the positive psychology movement in Singapore who is a professor at the Singapore Management University. Chan has spent years studying positive psychology and the ways in which it can help both Singaporean people as well as the nation as a whole. This shows that positive psychology in Singapore does not end with the School of Positive Psychology, but that much of the nation has seen the value of this movement and the ways it can help Singapore. From hospitals, classrooms, universities, and conferences, Singapore has become the home of positive psychology in Southeast Asia. 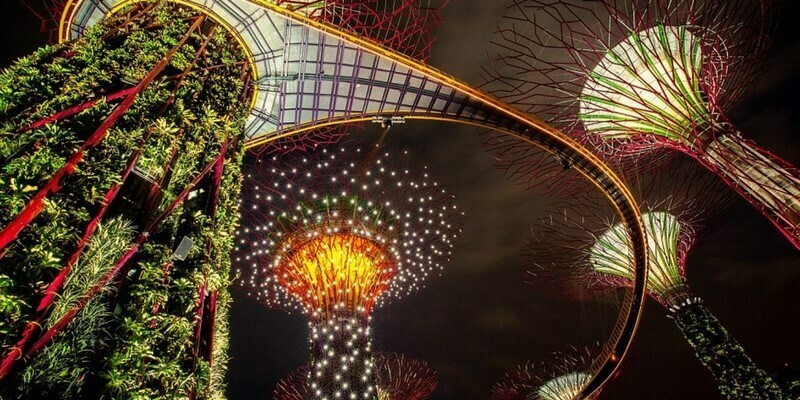 Based on the high human development index score that Singapore has, the nation appears to be thriving and serves as a role model of the benefits that positive psychology can offer to other nations who are looking to increase the well-being of their citizens.